Al-Falih does not want oil prices to rise too fast and too soon to shock consumers. It appears that there will be no reprieve yet for crude oil market. Glut will likely continue as things are going. The world will still have a surplus of oil by end-March next year, according to Saudi Arabia’s energy minister, Khalid al-Falih. 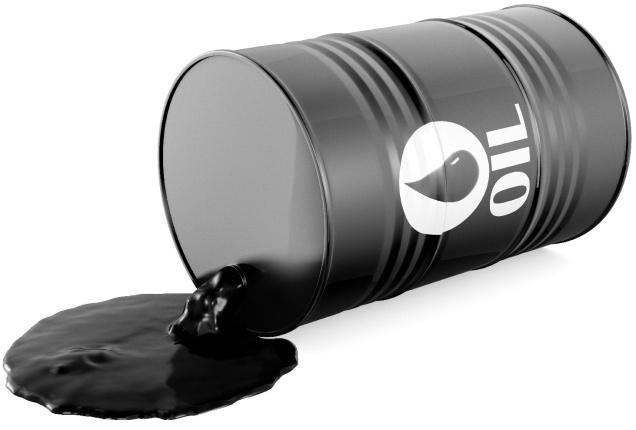 As you may know, the Organisation of Petroleum Exporting Countries, OPEC had agreed to reduce quantity of crude production and a meeting is scheduled to hold again by members to see whether to extend the cut. Al-Falih’s statement already indicates there is a willingness to extend output cuts when OPEC meets at the end of November on whether to extend caps well into 2018. Al-Falih also said he did not want oil prices to rise too fast and too soon to shock consumers, adding that the exit from production cuts would be gradual to make sure market reaction is smooth. “We need to recognise that by the end of March we’re not going to be at the level we want to be which is the five-year average, that means an extension of some sort,” he said, referring to inventory levels in the developed world. “We have gone over 50% in reducing excess inventories but that means we still have some excessive inventories that we need to drain,” he told journalists on the sidelines of the UN climate conference in Bonn, Germany. “We don’t want any spikes in price that shock the market. We don’t want any price movements that are unhealthy for demand. We don’t think we’ve seen any of that yet but that’s a potential especially if God forbid we have disruptions in any major country. We’re hopeful none of this will happen,” he added.